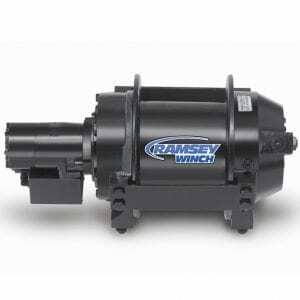 Ramsey Winch Planetary Hoists provide high capacity, higher-line speed lifting in a compact, lighter weight design. Designed to deliver reliable power lift after lift, our service crane hoists (SCH series and RCH series) and industrial hoists feature a high efficiency gear set with anti-friction bearings for smooth operation and precision load handling. With first-layer lifting capacities of 1,000 lbs. 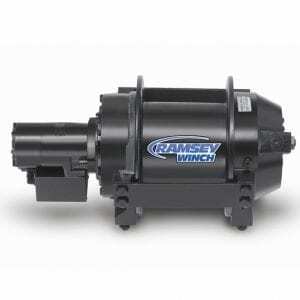 to 15,000 lbs., Ramsey has the right hoist for your application. 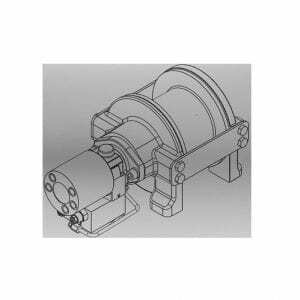 Our oil-cooled spring applied hydraulic release brake provides positive load holding and predictable load control, and the Sprag one-way clutch assures the load will not dip nor drift. 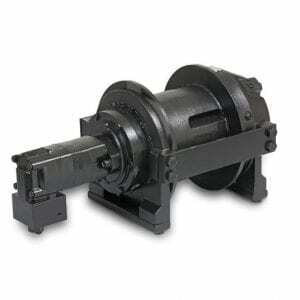 Our hoists offer multiple gear ratios and motor options to meet customer performance needs, such as low flow Geroler® motors, high flow gear motors, and high efficiency piston motors. 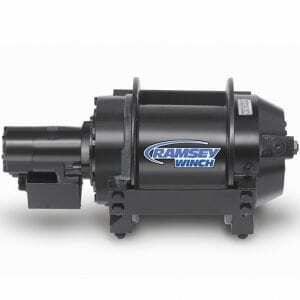 Ramsey Winch offers all motors in single speed and two speed options to meet your performance requirements. Trust the Ramsey Crane Hoist (RCH series) for the power and safe, reliable, operation you need. When you choose to outfit your RCH with our optional Electronic Cable Management System (ECM), you will always know the status of your lift. 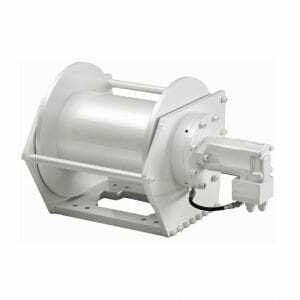 The ECM monitors the status of the hoist cable and notifies the operator that the drum is turning. Operators are alerted when work begins on the last layer and again when only three wraps of cable remain on the drum. The ECM system offers simple 1-2-3 programming and optional automatic slowdown system with last layer alarm. 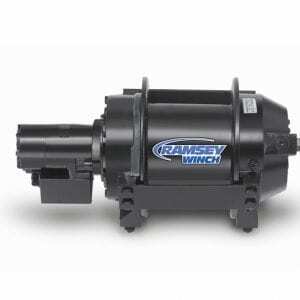 Choose the brand trusted for safe, reliable lifts, every time… Ramsey Winch.